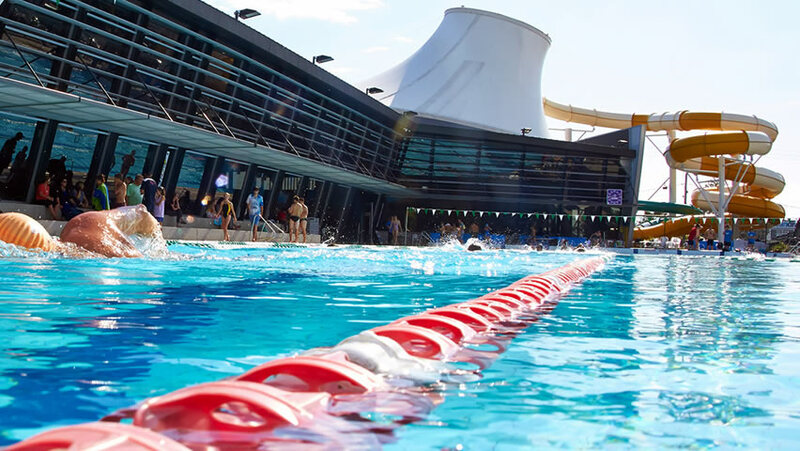 The Glen Eire Sports and Aquatic Centre in Bentleigh East is one of many similar Centres which use the Cohera-Tech counting and real time reporting system to manage the usage of their multiple venues. Centre visitor numbers are tracked from initial entry at the main entrance and the external gate for groups, through to individual destination venues like the pool, health club, stadium etc. This allows the management team to track the usage of the different facilities by numbers, times of day, weekdays, weekends, holiday periods etc. Eight accurate sensors are deployed throughout the centre providing counts and reports to a guaranteed minimum of 98% accuracy. Real time reporting from cloud based servers allows venue managers and staff to access visitor numbers and reports on smart phones, tablets and PC’s. An alert system is also active to limit venue numbers, by restricting entry, particularly in the pool area. 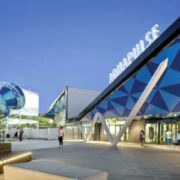 Full historical data reports and analytics, including all venue counts is sent to the Centre Manager and selected City Council executives, allowing them to measure the success of the Sports and Aquatic Centre on the basis of actual usage by residents. The Cohera-Tech system provides separate counts for children and adults and incorporates these into the reports generated as well as comparative data from previous months and years.